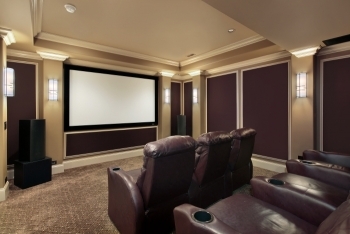 We can help you design and install your home theater system using the latest technology in your equipment and wiring. At TLB Electric we feel interior lighting could be an art. Let us help you use state of the art lighting products to create a masterpiece in your home. We deal directly with a lighting manufacturer to get you the best quality and best prices in the area. Kitchen and bath remodels are excellent times to bring those areas of the house up to date to the latest code requirements. It's also a great time to change the lighting in those areas. Feel free to give us a call and we can go over some suggestions of ways to improve the lighting in an area of your house. Did you know that many insurance companies won't insure houses with old-style fuse panels anymore? Maybe you are running out of circuits and need to add a larger panel. If your home needs a service panel upgrade we can install 100 amp, 200 amp and 400 amp services. 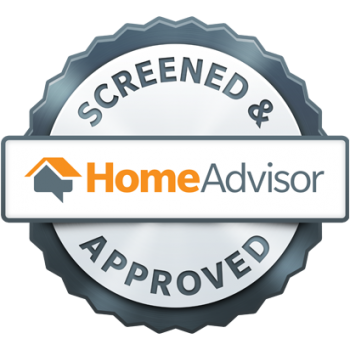 Fixing Inspection issues whether you are buying or selling a house, there are often electrical items that come up during home sale inspections. We can take care of those items quickly so you can get on with your closing. Landscape lighting is the premiere way to accentuate the natural beauty of your home. By accenting architectural or landscaping features, you can bring your home to a whole new level. Security Lighting is the concept of strategically placing lights to deter theft and intruders. Whatever your lightning needs are, we can help you find the perfect lights for your house. Are you considering a home theater for your house. Want to enjoy a movie like you never have before?? Let us assist you in designing and installing your home theater to give you an incomparable home theater experience. Our video team can also install complete video cameras surveillance systems on your property. We also design and install whole house audio systems so you can enjoy music throughout your home. We can take your holiday lighting to a whole new level. We have our own lighting controllers designed and built by TLB electric that will put your holiday lighting to music. Make your home the COOLEST house on the block for Christmas or other holidays.